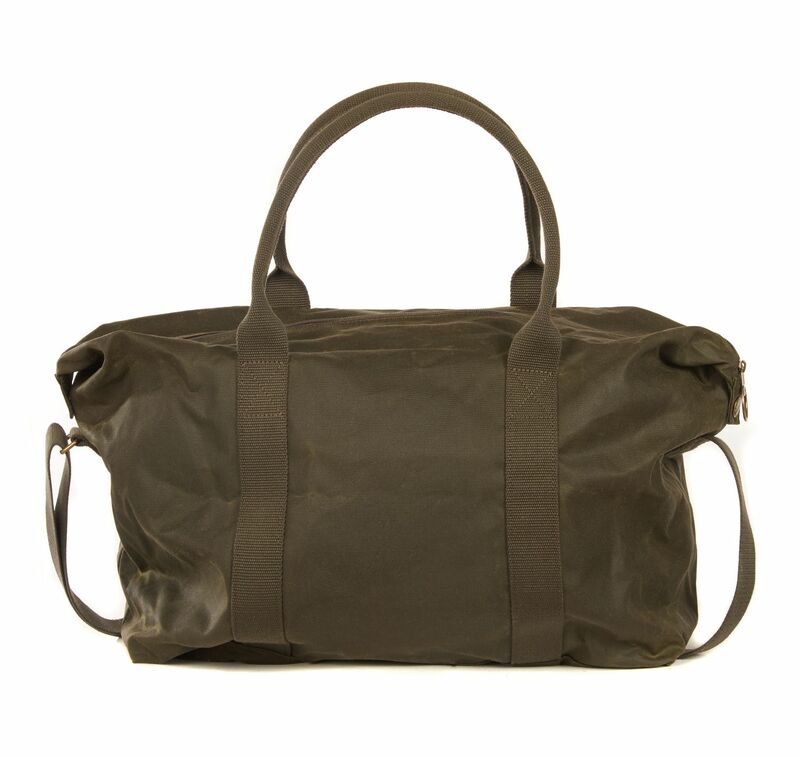 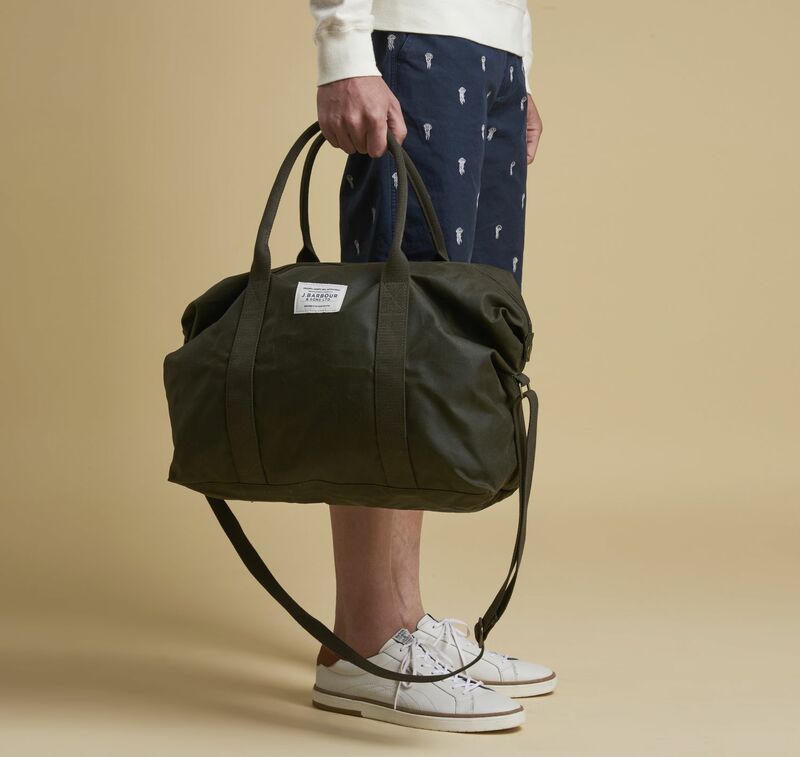 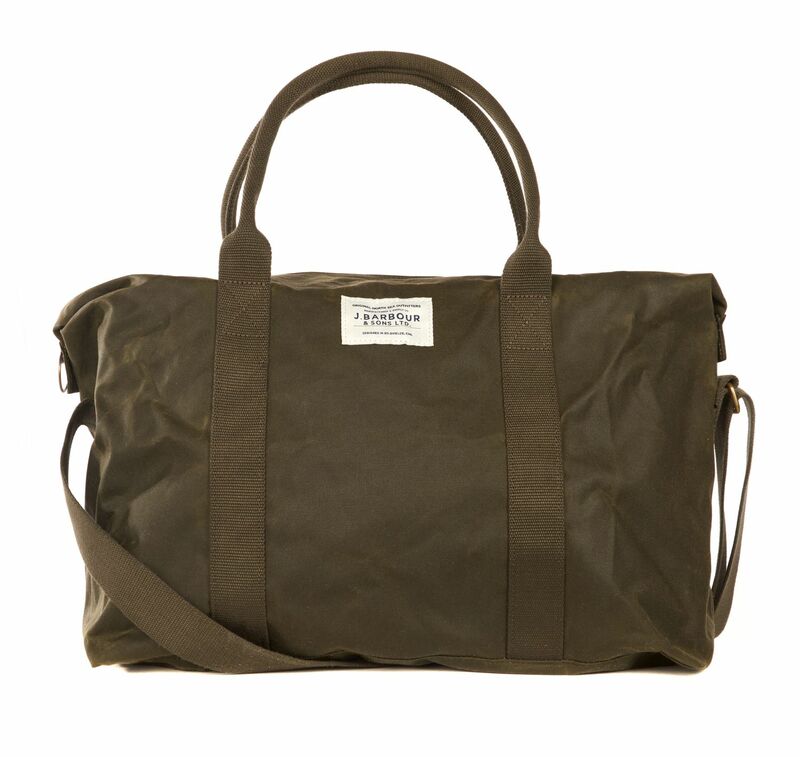 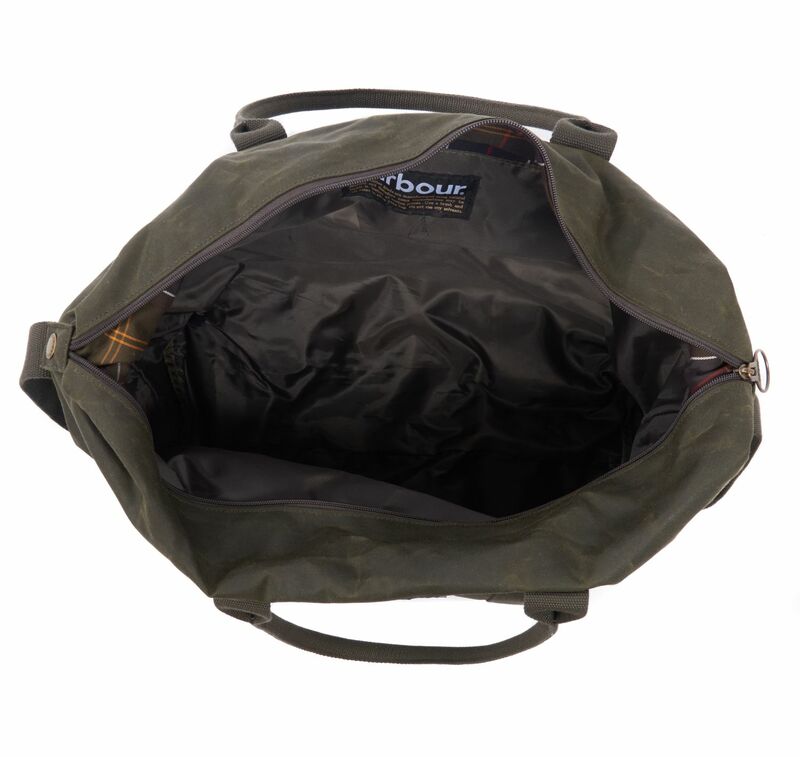 The Barbour Eadan Holdall is constructed with a cotton-canvas outer and strong webbing handles. 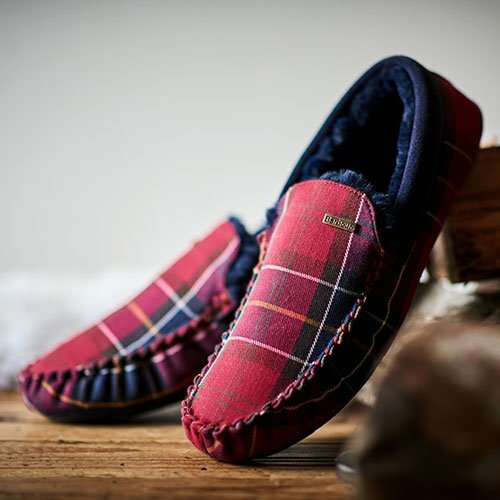 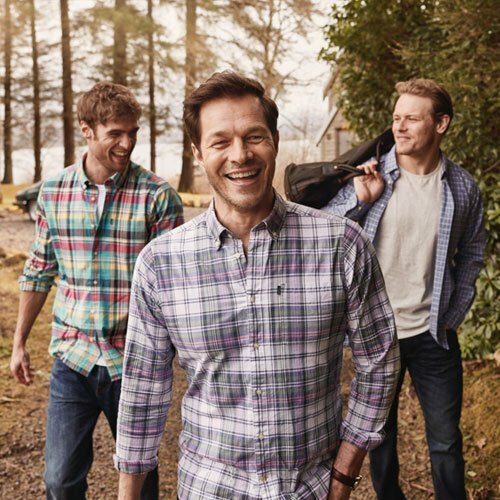 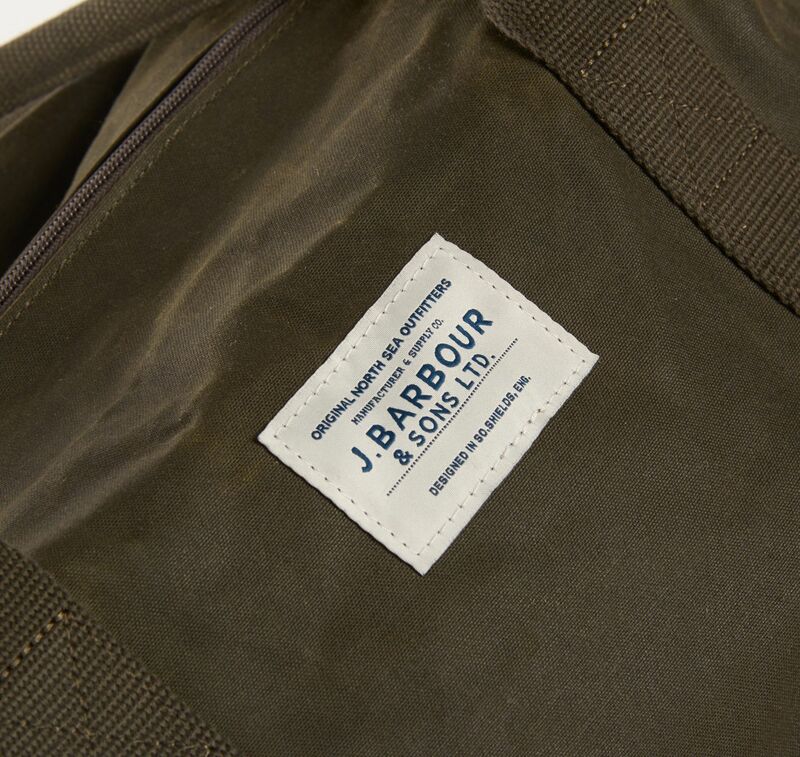 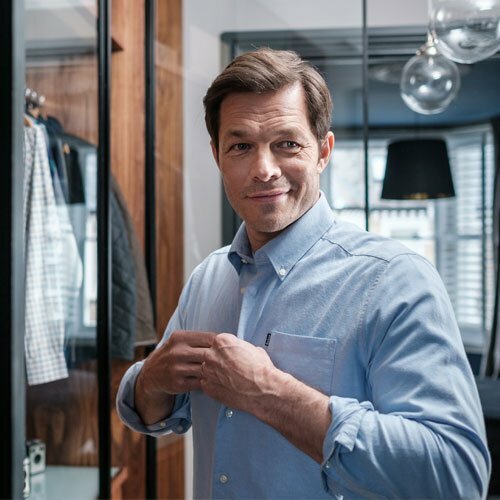 It opens with a zip to a spacious main compartment with an additional zipped pocket and is finished with a 'J Barbour & Sons' woven label at the outer front. 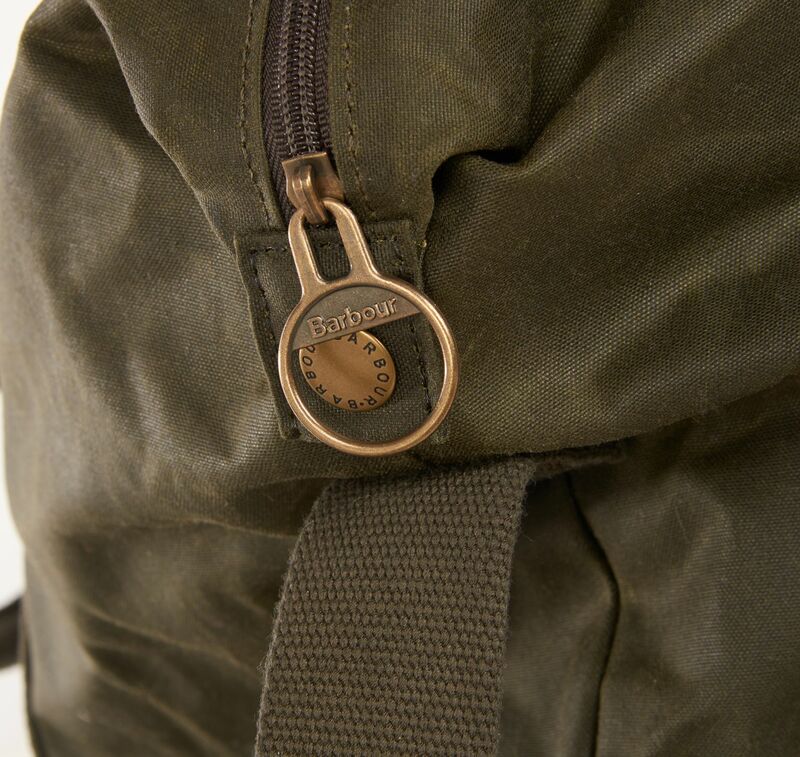 An adjustable shoulder strap offers an alternative way to carry this versatile bag.